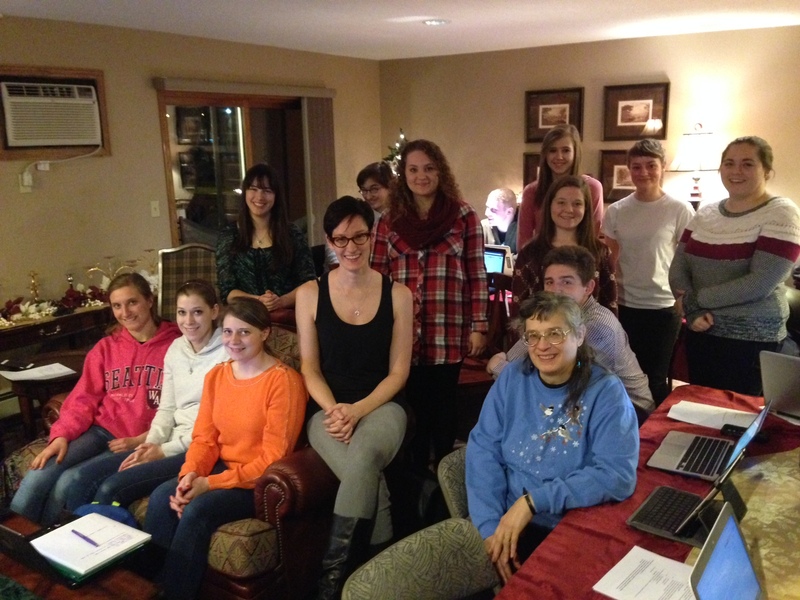 Support for innovative approaches and technology for use in science, math, social studies, reading, health and fine arts in the School District of La Crosse are among 22 grants totaling $30,153 announced Dec. 8 by the La Crosse Public Education Foundation (LPEF). A major grant will be used to purchase copies of a book written by a district teacher to help middle school students better understand Hmong culture. 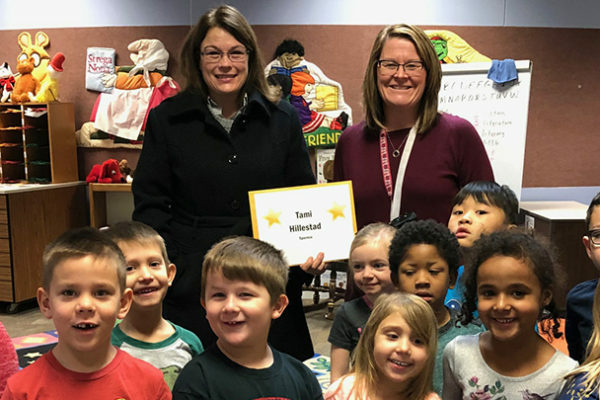 Other grants will fund visiting artists and authors, provide support programs for parents, encourage students to improve health and fitness, and purchase classroom equipment, including alternative seating to help students focus for longer periods of time. The 22 grants were chosen from among 30 applications totaling more than $66,000. Grants are selected for funding based on creativity, ability to engage students and bring real-life experiences into the classroom. Grant recipients, along with recipients of 16 grants announced in March, will be honored along with school and community leaders on Jan. 18, 2016 at LPEF’s annual Grants Award Luncheon, presented by Festival Foods. $3,734 to purchase compact, shaped desks and chairs for a pilot program at Logan High, allowing for unique and multiple configurations to promote collaboration among groups of 3 to 10 students. Recipient: Matt De Koch, Logan High. This grant is underwritten by Festival Foods. 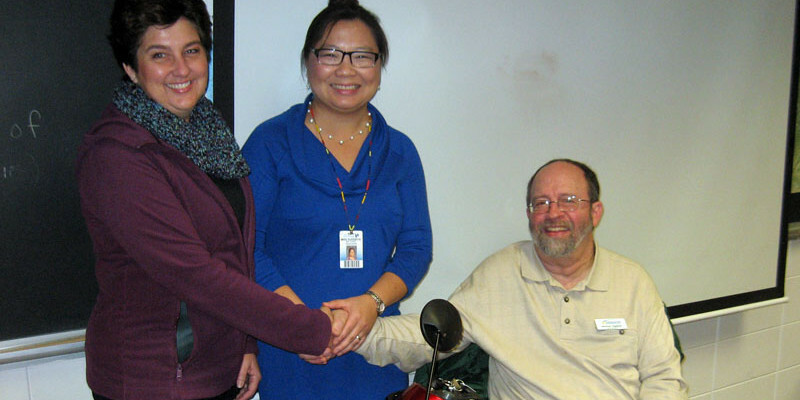 Logan Middle Teacher Christina Fenton, left, is joined by colleague and author Mai Chao Duddeck, center, to receive grant from LPEF Board member Michael Sigman. $3,856 to purchase seven sets of the book “Gathering Fireflies,” written by Mai Chao Duddeck, a District teacher and local Hmong artist and author. The book, about a 13-year-old Hmong-American boy coming of age with a confusing mix of cultural dilemmas, will be used at all three middle schools as part of the Hmong Culture unit. Recipient: Christina Fenton, Logan Middle. This grant is underwritten in part by Coulee Bank. $1,690 to purchase three vertical aeroponic gardens for use in 3rd-grade curriculum at North Woods, allowing for year-round growing of organic produce and encouraging healthy eating habits. Recipient: Nancy Hanson, North Woods Elementary. This grant is underwritten in part by Mayo Clinic Health System Franciscan Healthcare. $2,500 to offer a school-based Positive Parenting Program provided by experts at Gundersen Health System, offering support to 20 Northside families, helping parents learn to manage child behavioral issues and skill development challenges. 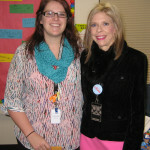 Recipients: Heather Gartner and Melani Fay, Northside Elementary. This grant is underwritten in part by Gundersen Health System. $1,300 for a matching grant to purchase podcast players with access to more than 100 health and fitness lessons for 5th-grade students at State Road, enabling them to “walk, listen and learn.” Recipients: Carrie Quick and Jean Ruprecht, State Road Elementary. This grant is underwritten in part by State Bank Financial. $1,700 to purchase materials to be used by Logan High students to design and build a self-driving vehicle to drive autonomously from Trane Plant 4 on East Avenue to Trane Plant 7 on Losey Boulevard. Recipient: Steve Johnston, Logan High. This grant is underwritten in part by LPEF’s Judy and Randy Eddy Sr. Fund. $1,000 toward purchase of new, transportable platform risers for use by Logan High School’s Show Choir and at other District and community events. Recipient: Doreen Athnos, Logan High. This grant is underwritten in part by the McGavock Family Endowment for Music Education. $1,800 in tuition scholarships or $600 each for up to three School District of La Crosse employees returning to school to complete education degrees at UW-La Crosse. The innovative, collaborative program seeks to increase the number of teachers of color by focusing on teaching assistants and other employees of color already in schools. Recipient: Bethany Brent, UW-La Crosse.This grant is underwritten in part by the Richard Swantz Endowment Fund, created by and in honor of the former school superintendent to support staff development. $994 to give students at all three middle schools the experience of traveling to foreign lands, exploring diverse cultures and even traveling in time through the purchase of green screen technology and body suits. Students will record video in settings where the background can be replaced with scenes from anywhere in the world. 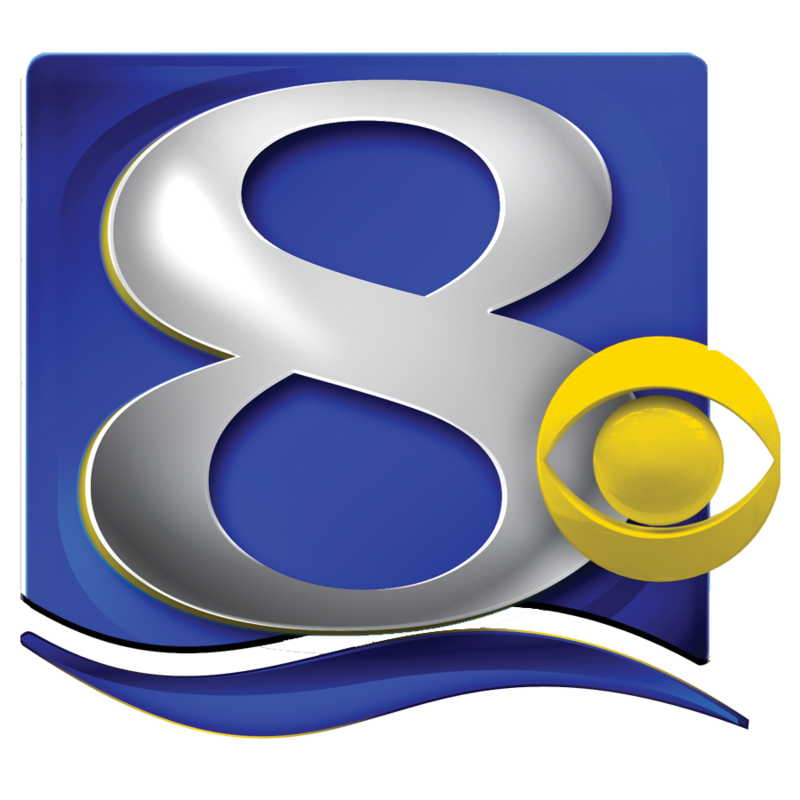 WKBT’s Bill Graul, who uses green screens in producing weather segments, will offer advice to students. Recipient: Jeanne Halderson, Longfellow Middle. This grant is awarded in memory of Barbara Kroner, an influential former Longfellow Middle School teacher who died last February. $900 to support presentations by educator and author Katy McKy during a March 2016 event to celebrate and teach expectations for positive student behavior at Southern Bluffs. 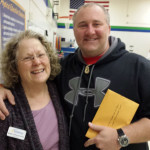 Recipient: Derek Fuglsang, Southern Bluffs Elementary. 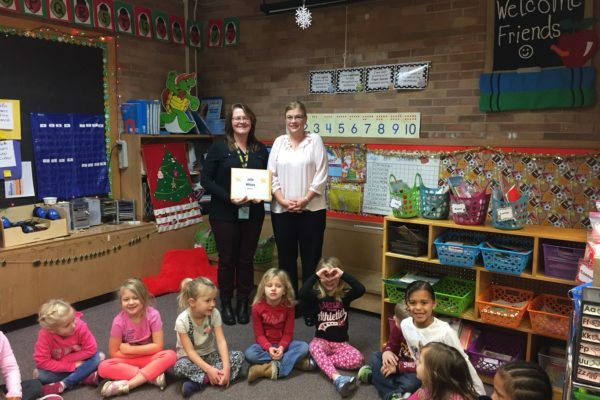 This grant is awarded in honor of Susan Houlihan, who retired from the School District last June after 25 years of teaching, most recently at Southern Bluffs Elementary. $2,500 to purchase Sphero Sprk robotic ball kits to share among all middle schools, allowing students to use iPads, along with math, science and engineering principles, to program the balls to perform tasks. 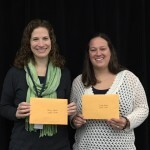 Recipients: Linda Watson, Lincoln Middle, and Denise Kuethe-Strudthoff, Longfellow Middle. $1,350 to purchase an Aluminum Brake for students in construction classes at Logan High to use in bending aluminum sheets for use as trim pieces for siding, roofing and windows. Recipient: Jacob Schumacher. Ariel Beaujot (in black blouse in center of photo) is director of the exhibit for [art]ifact: where history meets art, a collaborative project involving UW-La Crosse, the La Crosse County Historical Society, the Pump House Regional Arts Center and the School District of La Crosse. A grant from LPEF for $1,200 — underwritten by Trust Point — will add to funding received from many sources, including UW-L, the Wisconsin Humanities Council and the Wisconsin Arts Board. $1,200 to join a community collaborative effort called “[art]ifact: where history meets art” and support students producing original artwork inspired by historical artifacts selected from the collection of the La Crosse County Historical Society. Work will be exhibited at the Pump House Regional Arts Center in Spring 2016. Recipient: Ariel Beaujot, UW-La Crosse and the La Crosse County Historical Society. This grant is underwritten in part by Trust Point. $1,032 to provide GoPro pocket-sized video cameras and accessories to allow students at Summit Environmental School to document educational and environmental experiences, including daily nature walks, field trips and other activities. 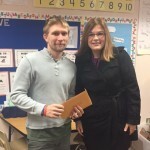 Recipients: Nick O’Keefe and Lisa Boyer, Summit Elementary. This grant is underwritten in part by the La Crosse Tribune. $1,000 to support start-up costs for a unique before-school coffee shop at Logan High, providing work experience for students in special education classes with proceeds going toward schoolwide incentives for positive student behavior. Recipient: Molly Sarles, Logan High. $960 to purchase a dozen Kore Stools for use in a pilot program for first-graders at North Woods, allowing students to move while being active listeners and not distracting other students. Recipient: Jocelyn Buxton, North Woods Elementary. $650 to fund a workshop for Central and Logan theater students featuring movie and theater actress Elaine Bromka. Recipient: Dawn Martin, Central High. $580 to purchase two standing desks for a pilot program to provide alternative seating for 8th-grade students at Lincoln Middle. Recipient: Mandi Hundt, Lincoln Middle. 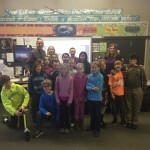 $500 to allow 50 Hamilton/SOTA I 4th-grade and 5th-grade students to participate in a two-day science boot camp offered by Professor Kyle Backstrand and the science department at Viterbo University. Recipient: Michael Lawrence, SOTA I. $390 to support a Northside kindergarten field trip in May 2016 to Deep Roots Farm, where students can learn about farm animals and local food sources. Recipient: Lisa Hilker, Northside Elementary. $266 to purchase sets of “Fancy Nancy” books for use by a counseling group for girls in 1st- through 3rd-Grades at Southern Bluffs, promoting confidence, self-awareness, friendship and communication skills. Recipient: Becky Lueck, Southern Bluffs Elementary. 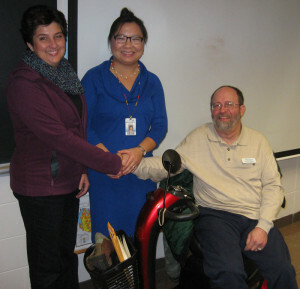 $252 to provide students housed at the Western Regional Adolescent Center with some alternative seating, fidgets and other tools to improve focus, which in turn strengthens learning. Recipient: Tamara McRoberts, Adolescent Center. In addition to about $50,000 in annual grants to classrooms, LPEF provides other support for La Crosse public schools, including about $70,000 for the AVID college-readiness program and nearly $22,000 for Random Acts of Kindness to meet needs of students in areas such as nutrition, hygiene, clothing, and transportation. The La Crosse Public Education Foundation’s mission is to enhance learning opportunities for students in the School District of La Crosse and to promote community understanding and support for public education. For details or tickets to attend the Grants Award Luncheon, to be held Monday, Jan. 18, 2016, in the Cargill Room at The Waterfront, contact the LPEF office at 787-0226, or email David Stoeffler at: david@lacrosseeducationfoundation.org. LPEF Board member Margaret Dihlmann-Malzer with Summit’s Nick O’Keefe. North Woods teachers Nancy Hanson and Jocelyn Buxton. Hamilton/SOTA I teacher Michael Lawrence, back left, with his class getting grant from LPEF Vice President Tammy Larson, back right. Logan High teacher Molly Sarles, left, with Principal Deb Markos. Logan High construction trades class with teacher Jacob Schumacher, far right. Southern Bluffs teacher Derek Fuglsang with LPEF Vice President Tammy Larson.